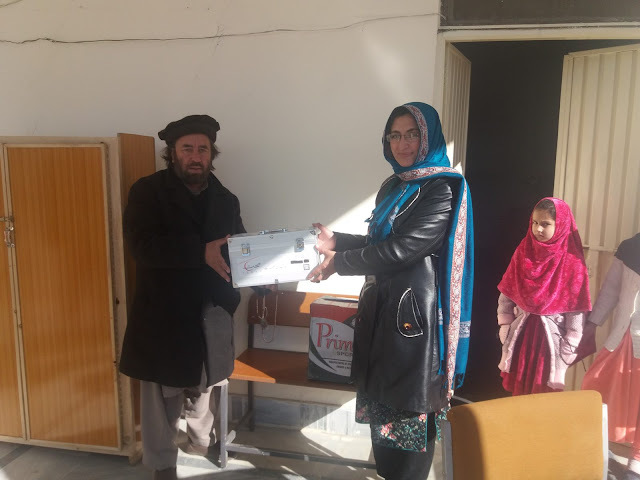 Sehat has already conducted a CSR activity in the form of a football camp held in Chitral earlier in 2017 with the support of the Imran Khan Foundation, District Association Chitral, and Langlands School and College. One of Sehat’s main goals since its inception has been to provide an immediate impact to Pakistanis all over the country with its efficient mechanism of delivering medicines directly from the manufacturer to the medicine’s doorstep. It was on this occasion that consultation was provided by a very prominent Gynaecologist based in Lahore, Dr. Saeed of the OB-GYN Clinic, in devising a menstrual kit that provided the utmost of convenience and reliability on sound female hygiene practices. 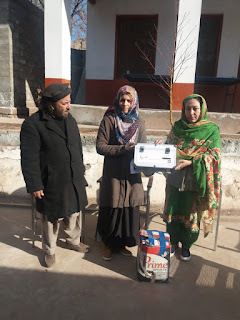 This was also a great opportunity for awareness of such practices, Aga Khan Rural Support Programme has been very active in the Northern Areas of Pakistan, and has made it a very real initiative to improve the state of education and healthcare in these areas in the next 20 years. "I really like the activities that are being conducted by the Aga Khan Rural Support Programme in Chitral. Having visited the area a few times, I can confidently say that this an area unlike any other in Pakistan, boasting one of the highest literacy rates in the country, with massive plans for industrialization as seen by the Gol Hydro Power Project. We hope we can work closely with the Aga Khan Rural Support Programme in more areas in Pakistan and are happy to continue making an impact in people’s lives"